Flamingo flowers require special care, especially when we realize that this plant native to tropical regions has some difficulty adapting to living indoors in our houses and apartments. 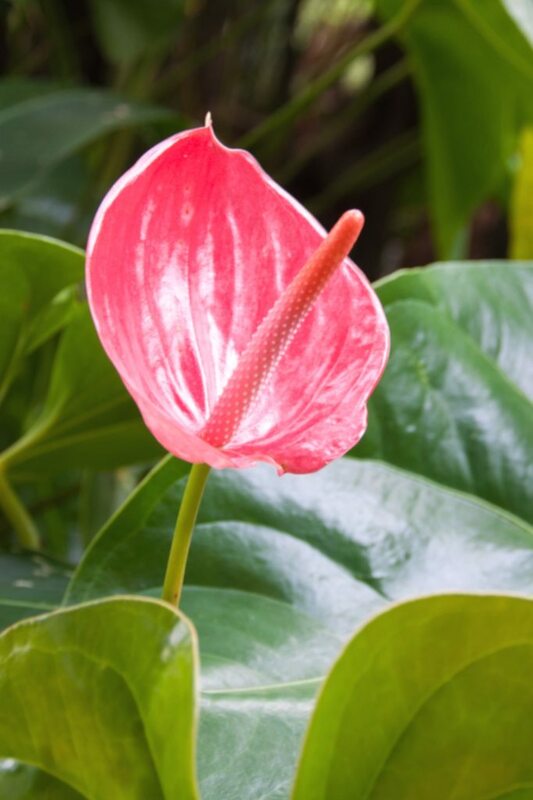 Nonetheless, growing Anthurium – the latin name of this beautiful flower – indoors still is perfectly possible, provided certain rules are followed. Here are the keys to succeed. 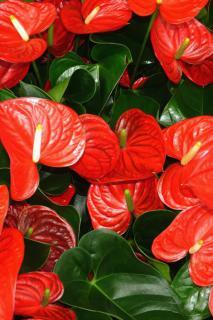 Anthurium requires a lot of light but don’t need any direct sunlight. Too much direct sunlight could dry the plant up too quickly, since it normally lives in very moist environments to bloom and grow. Try to place it near a window that gets plenty of light, but avoid having the sun’s rays hit it directly. The temperature of a house or apartment is perfect, because ideal temperatures range from 65 to 70° F (18 to 21° C) all year round. 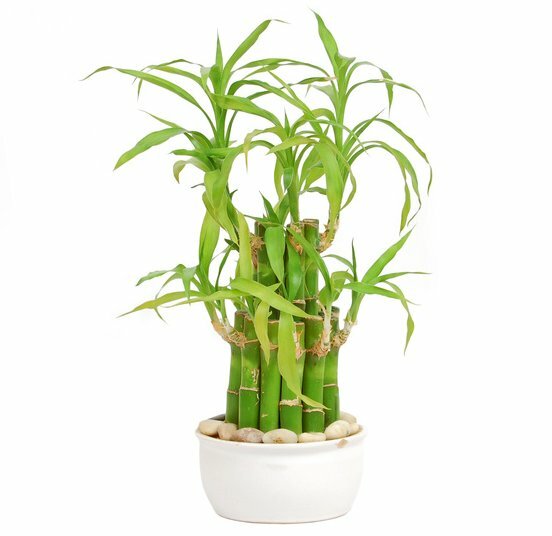 From May to September, you can bring your plant outdoors without any problems, but do bring it back inside in the evening if nights are cold. The only thing that anthuriums have trouble coping with is the dry indoor air. In winter, when the heating is on, the air gets dryer and dryer, and it is important to regularly spray water on the leaves. You can also place the pot on a bed of pebbles, clay pebbles or stones, it would help the plant greatly. A little care and regular check-ups of your flamingo flower should help you grow a nice plant, extend blooming, and ensure that it blooms again. It must be regular but reasonable, best is to water only when the surface of the soil has dried out. Don’t wait too long, especially if it is hot, because the plant could suffer from it. If tap water in your area is hard, try to find any given spring water, or collect rainwater. Lukewarm water is better than cold water. The temperature gap could dramatically stress your flamingo flower. Slowly restrict watering during the dormant state. Wait for the soil to dry off to about an inch deep (a few centimeters) before watering again with lukewarm water. You’ll water again at a normal rhythm in spring, when the plant starts growing again. It isn’t necessary to prune it, but remove wilted flowers regularly (deadheading). To produce nice flowers, add liquid fertilizer when growth starts every two weeks. This is a crucial step if you wish to see your flamingo flower bloom again. 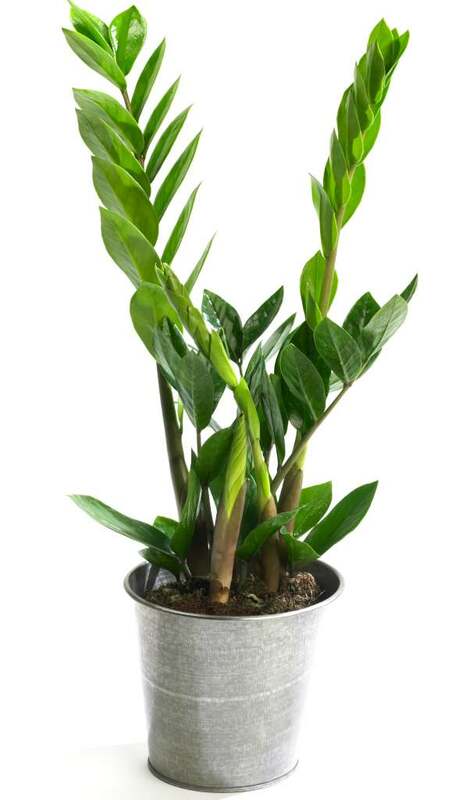 You can consider that the older a plant gets, the less annual re-potting is required, and it will be possible to re-pot only every 2 or 3 years. Once every 2 years at most, repot your anthurium in spring. Upon re-potting, choose a pot that is slightly wider across than the previous pot, but not too large. Check that the bottom of the pot drains through a hole. If possible, pour a layer of clay pebbles or marbles, about 1 inch (3 cm) thick, to ensure that roots don’t wallow in water and allow for good drainage. If you follow these tips, you’ll truly maximize the growth of your Anthurium, and it should bloom year after year. Although the normal indoor blooming season is always around summer, it can actually bloom all year round if this advice on caring and growing is successfully implemented. In ideal growing conditions, the lifespan of your flamingo flower can last a very long time, and the blooming will continue year after year. The thick leaves of the Anthurium plant look vulnerable, but they can even take light frost if grown outdoors! 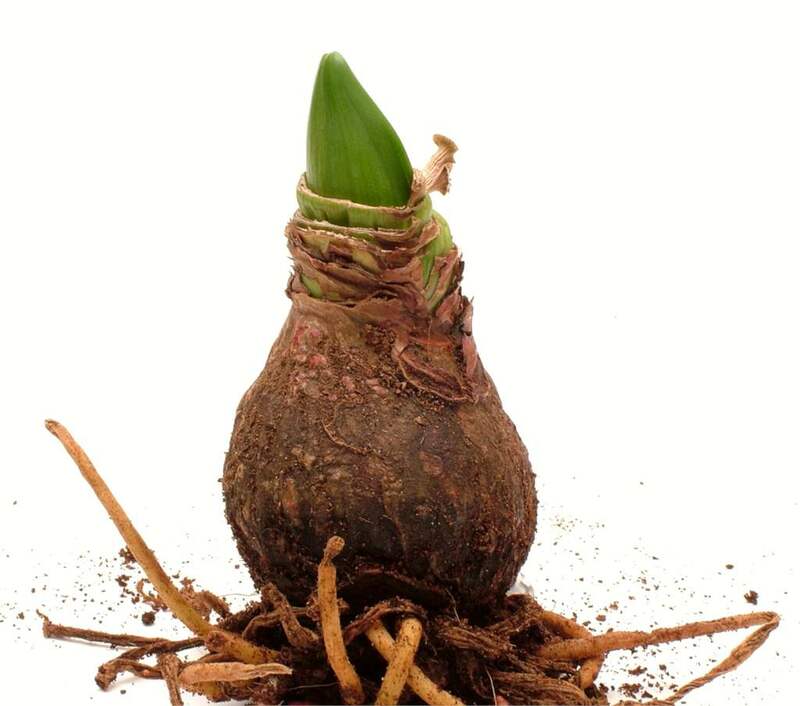 What should I do once my amaryllis has finished blooming?